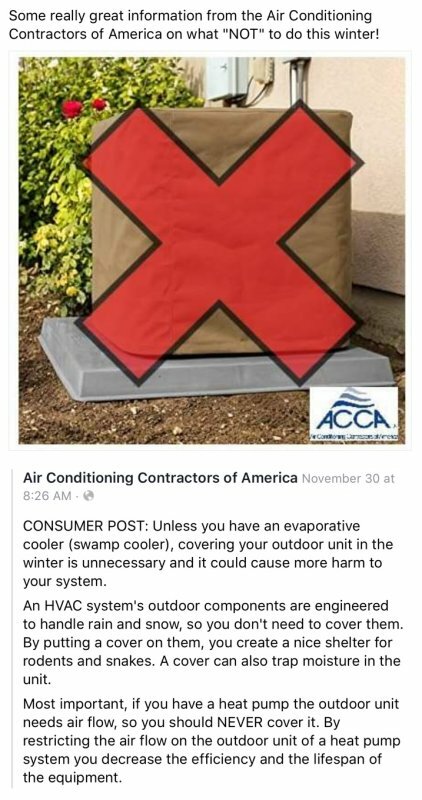 Have you ever worked in HVAC before? 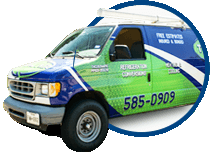 Do you have any HVAC certifications, Diploma or Degree? Would you submit to a background check and drug screening?